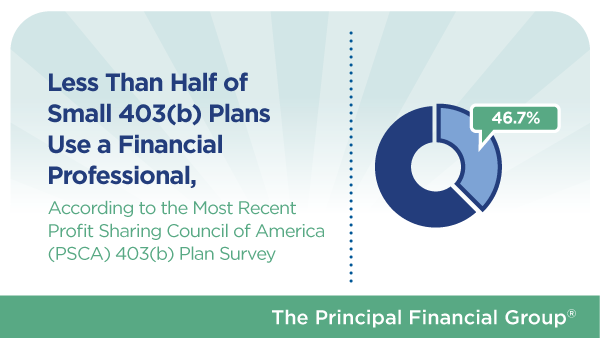 As the IRS and the DOL tighten plan regulations, it's time for 403(b) plan sponsors to be proactive and find an advisor to help them with requirements--before the IRS comes knocking. The 403(b) industry has seen a lot of changes over the past nine years. But even with all the regulatory changes, the Internal Revenue Service and the Department of Labor have given non-profit organizations a lot of time to bring their plans into compliance.